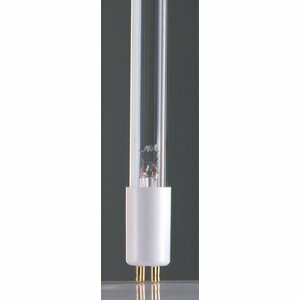 This is the spare bulb for the CleanLight Water Purifier 75. Spare bulb for the CleanLight Water Purifier 75. The lamp has a lifetime of about 6000 hours, a timer is included in the box.